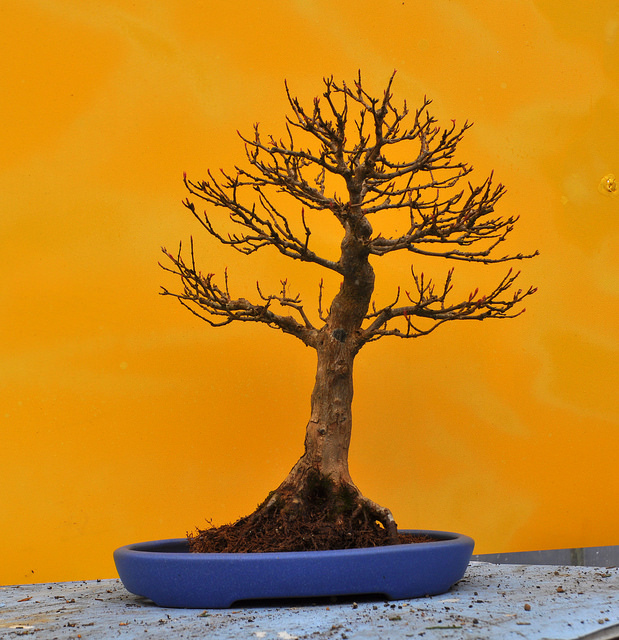 Owner: Piotr Wiecek – Founding Member of Munster Bonsai Club and current Chairperson. 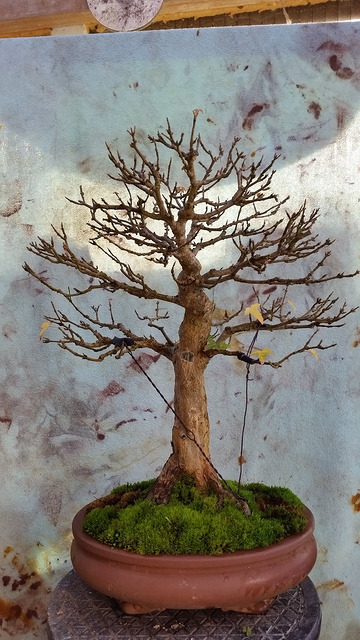 History: Piotr bought this tree back in 2014 from the collection of Sharon Green, a NIBS member who sadly passed away that year. 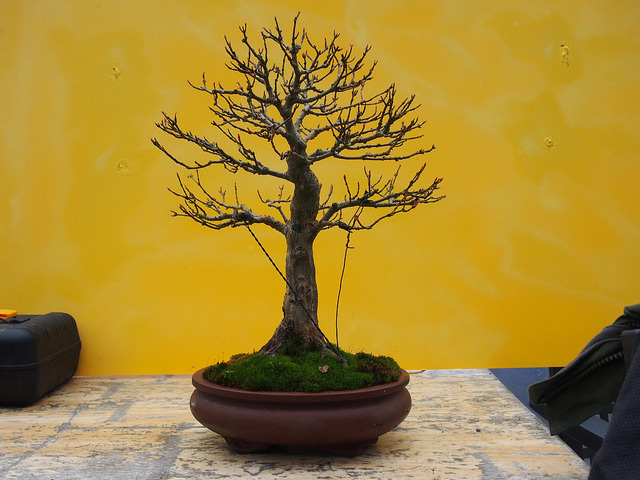 This little Kifu sized Trident Maple is a beautiful deciduous image both in and out of leaf. Piotr has changed the pot to improve the image. 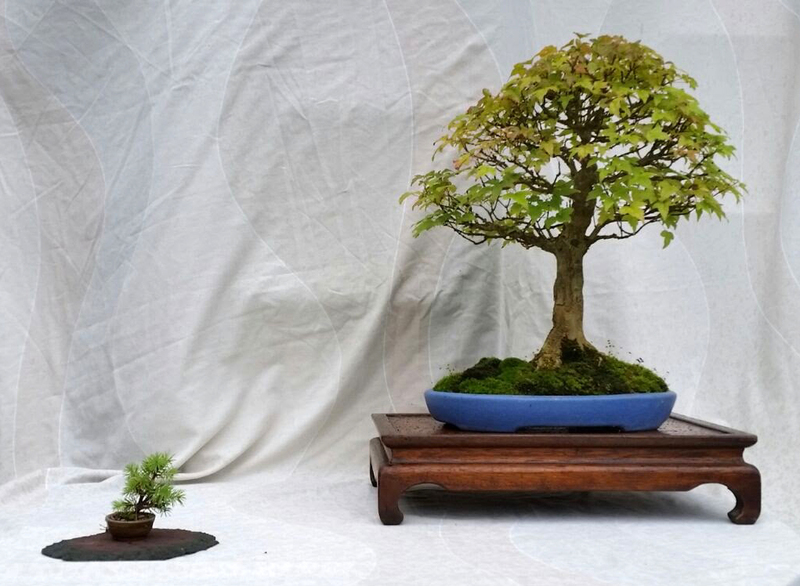 The tree was selected for Bonsai30 as it is a beautiful but small bonsai and represents the good small bonsai we have in Ireland. 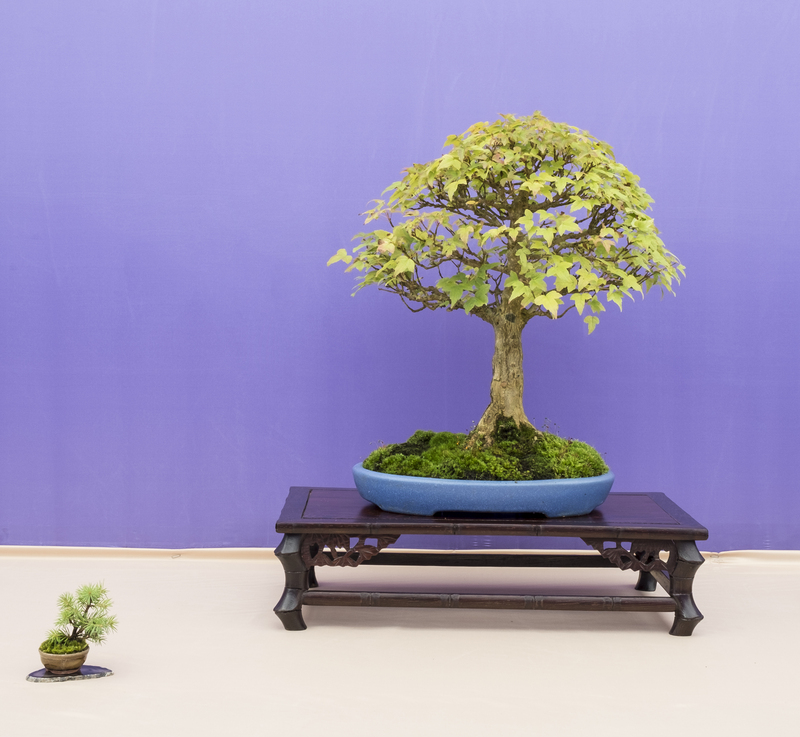 It also continues the history of Sharon’s bonsai and our club connections with the Munster Bonsai Club and the formation of Bonsai Ireland linking the 3 main clubs in Ireland together.